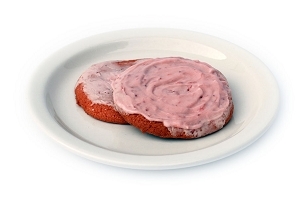 I received these cookies in a taste of Memphis gift box from on of my venders and they are fabulous! I love that the ingredients are what you would use at home. Butter, Sugar and Flour. Nothing you can't pronounce, no chemicals. And they taste scrumptious! 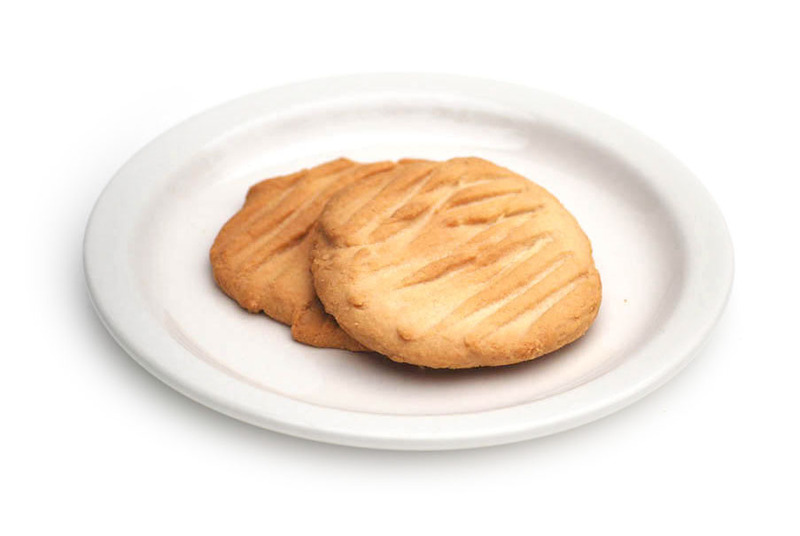 The butter cookies are just like the old Memphis City Schools butter cookies you could buy 25 years ago - 3 for 25 cents [then, not now]. Our principal gave us some last year, and again this year, and I thought, I've got to leave a review this year. While Chocolate Chip cookies are my favorite, if I walked in this store, I'd definitely buy these. I was visiting some friends in TN and they told me about the butter cookies. We actually went into the store to see what it was all about. The people were so welcoming and friendly. The butter cookies were amazing. They are the best cookie I have ever eaten in my life. I also bought two of every other cookie they had and was not disappointed. I will be ordering them once my supply has run out. These are the best cookies that i have ever seriously put in my mouth! I could eat thesr all day every day! COOKIES The best in the whole world! 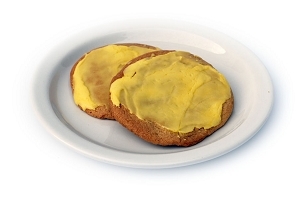 I moved away to Atlanta GA about three years ago and I'm missing my butter cookies, so now I have to order them online, so glad I can!